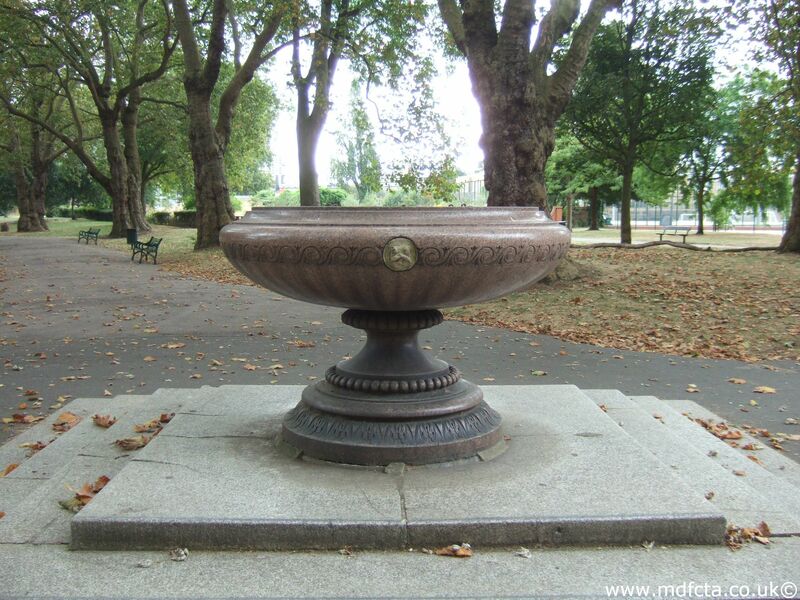 Are there any more Metropolitan Drinking Fountain and Cattle Trough Association cattle troughs in the London Borough of Lambeth? 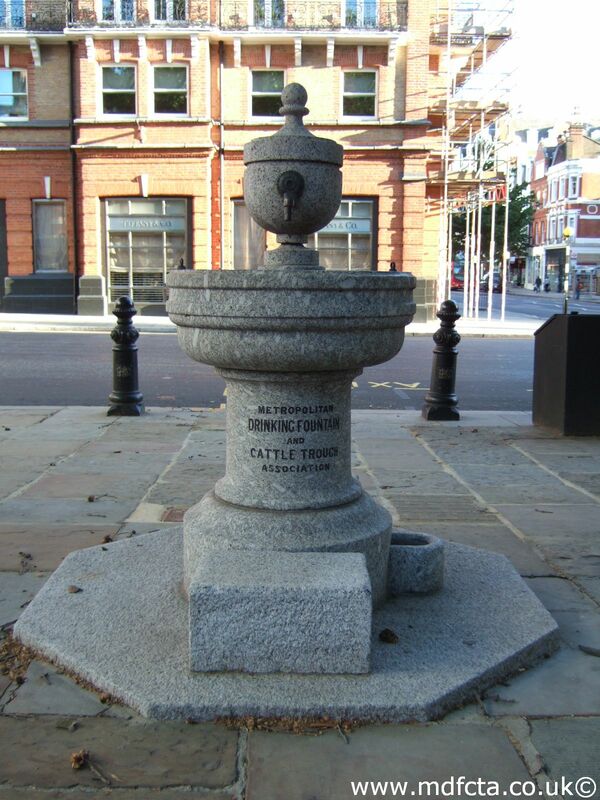 If you know of any other cattle troughs in Lambeth please send me details. 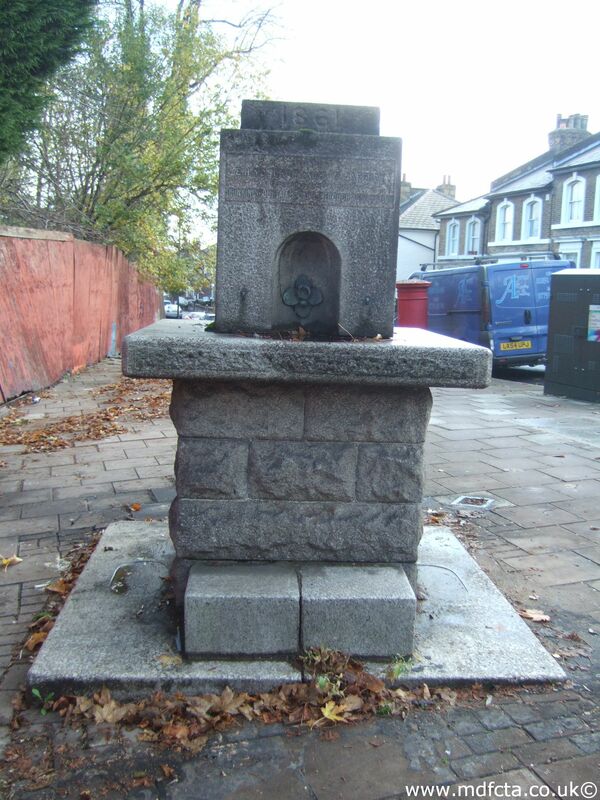 In May 1881 a 9ft 6in trough  was erected in Lambeth near Brixton St. Matthews Church. 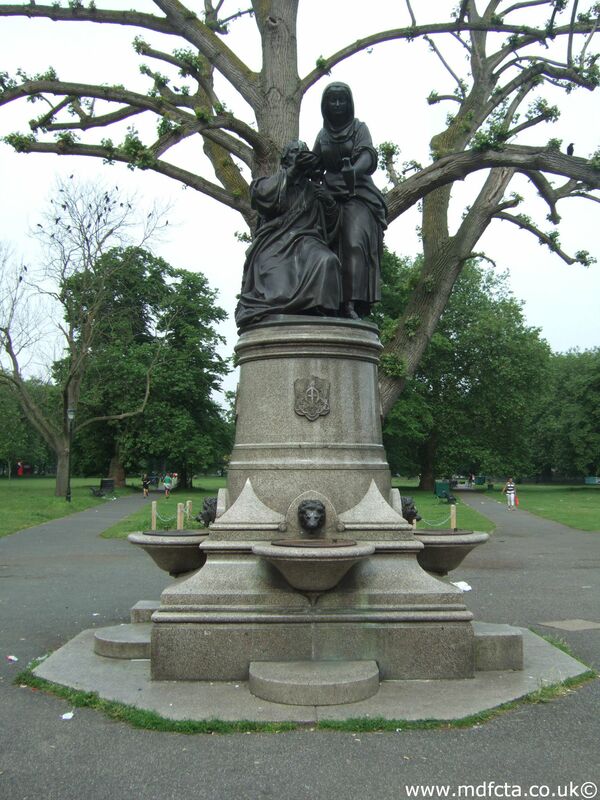 The gift of Mr. John Noble. 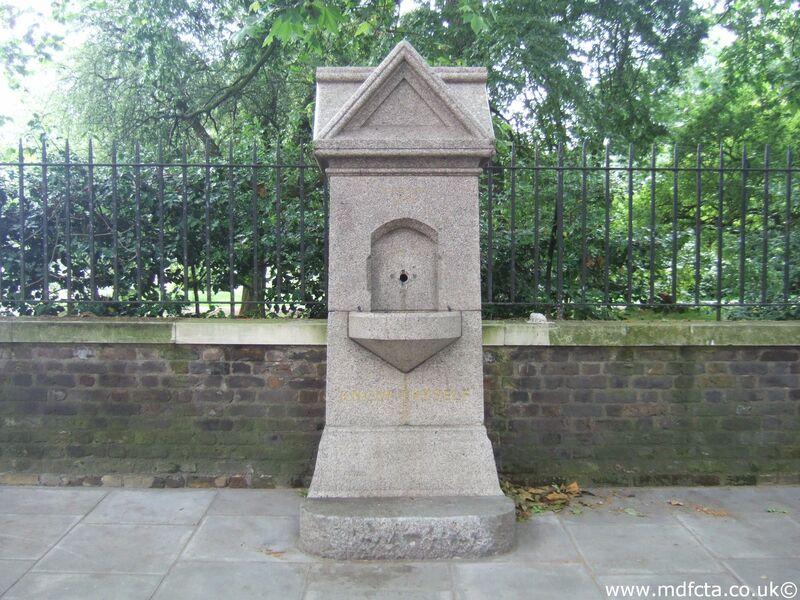 This was removed in 1954. 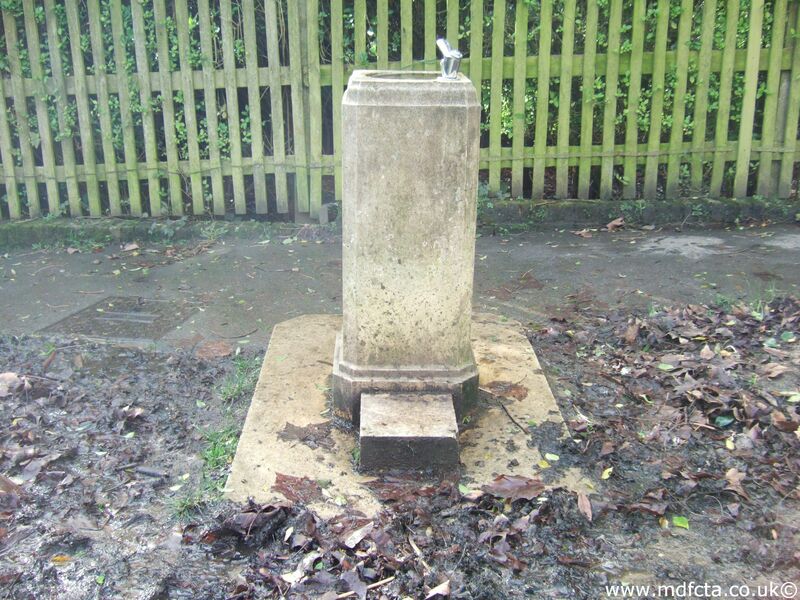 In July 1902 a 9ft 6in trough  was erected in Leigham Lane. 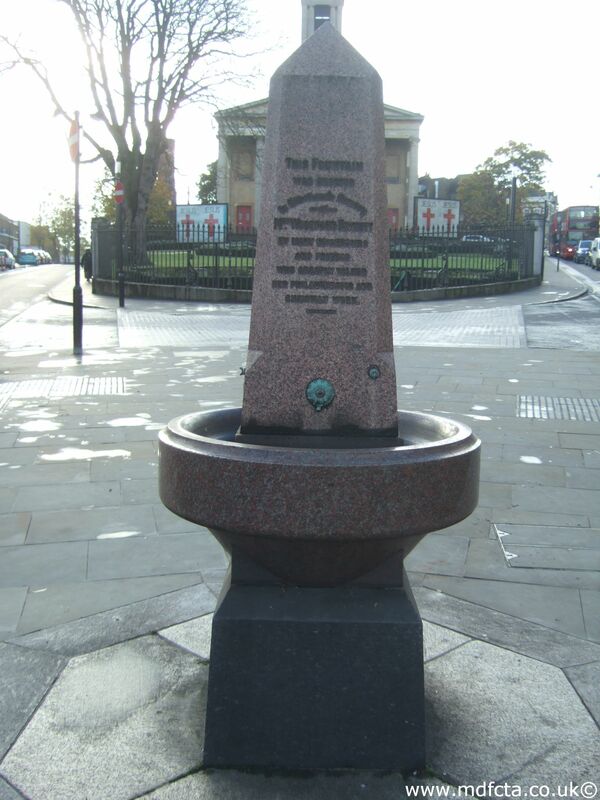 It was part funded by the Woodford Fawcett Memorial Committee. 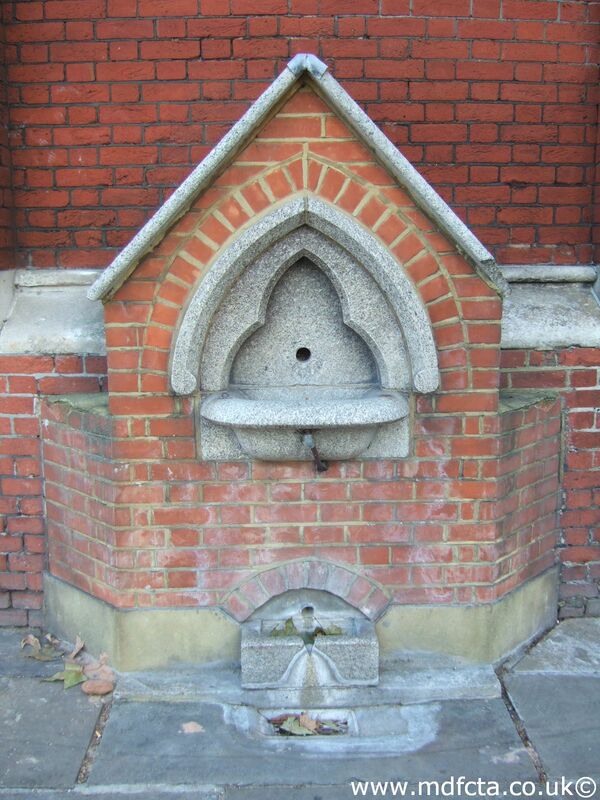 An MDFCTA trough may have been moved to 231-232 Kennington Road, London, S.E.11. 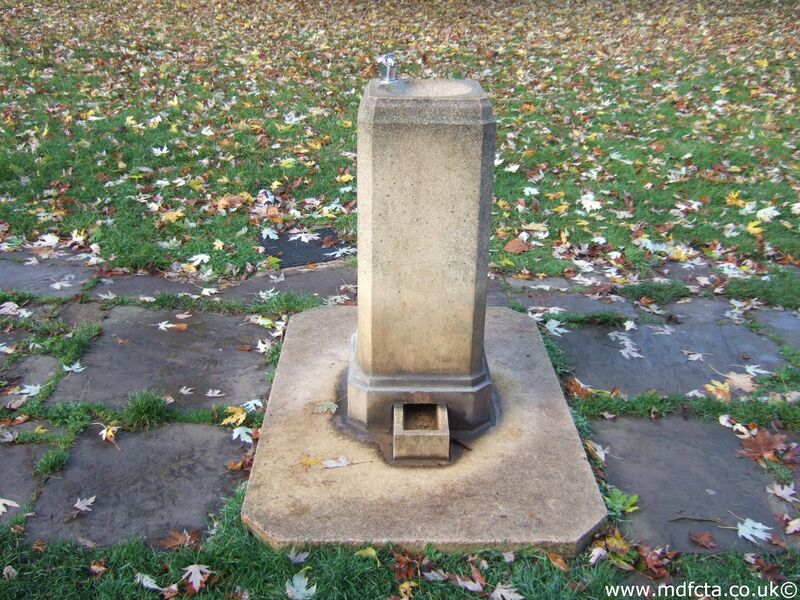 An MDFCTA trough may have been moved to 342 South Lambert Road, S.W.8. 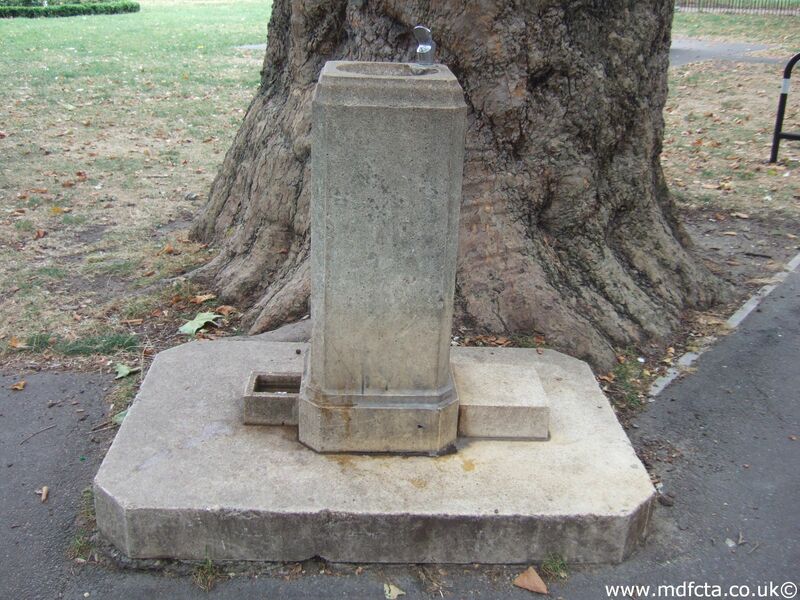 An MDFCTA trough may have been moved to 8 Hawthorne Court, Esam Way, S.W.16 3QY. 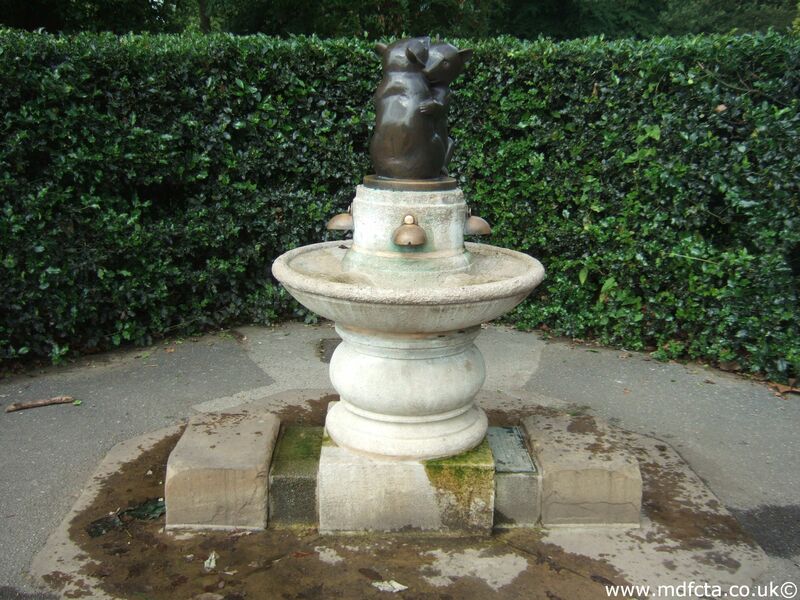 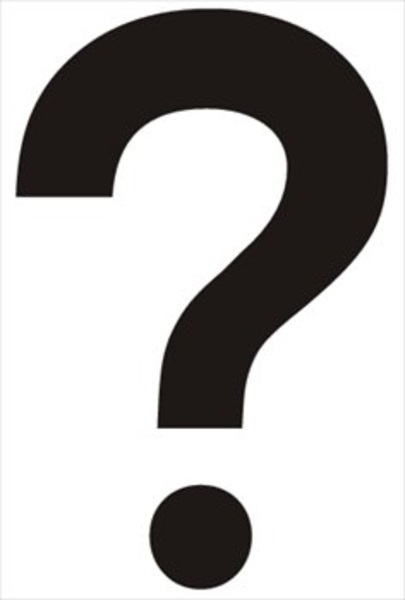 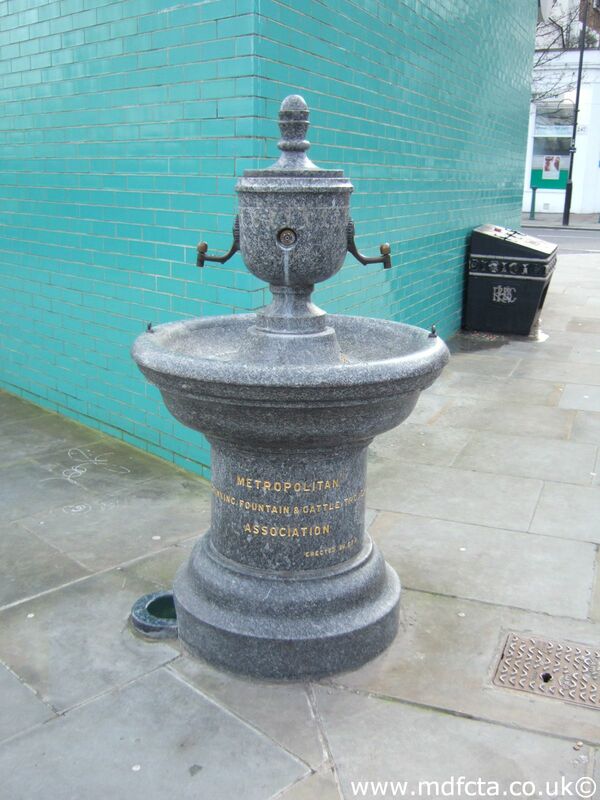 Are there any more Metropolitan Drinking Fountain and Cattle Trough Association drinking fountains in the London Borough of Lambeth? 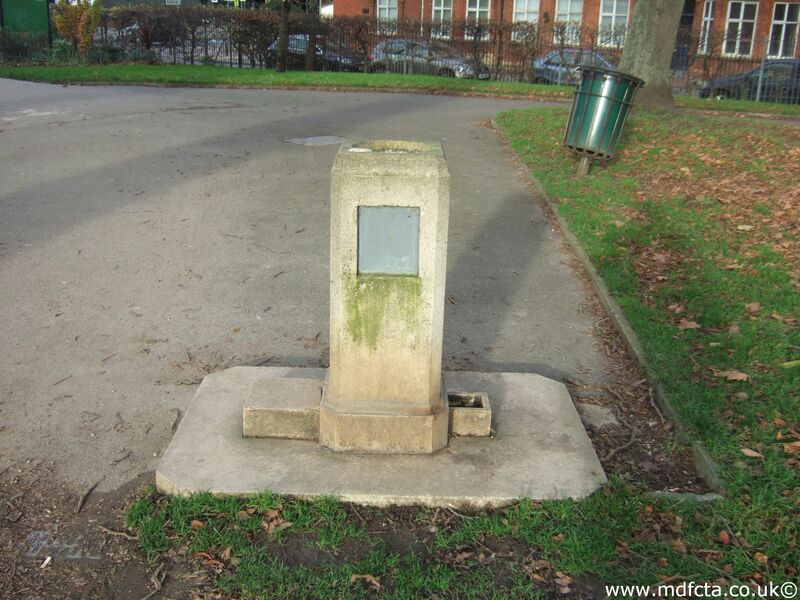 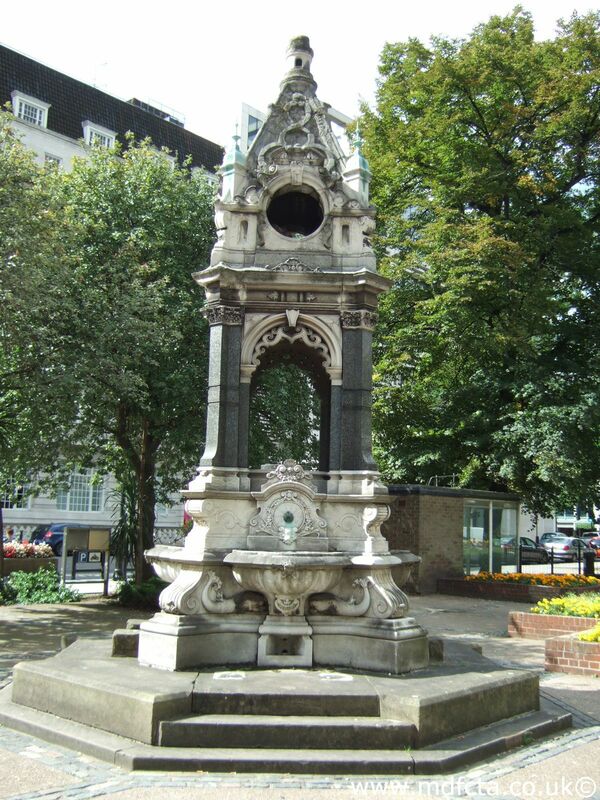 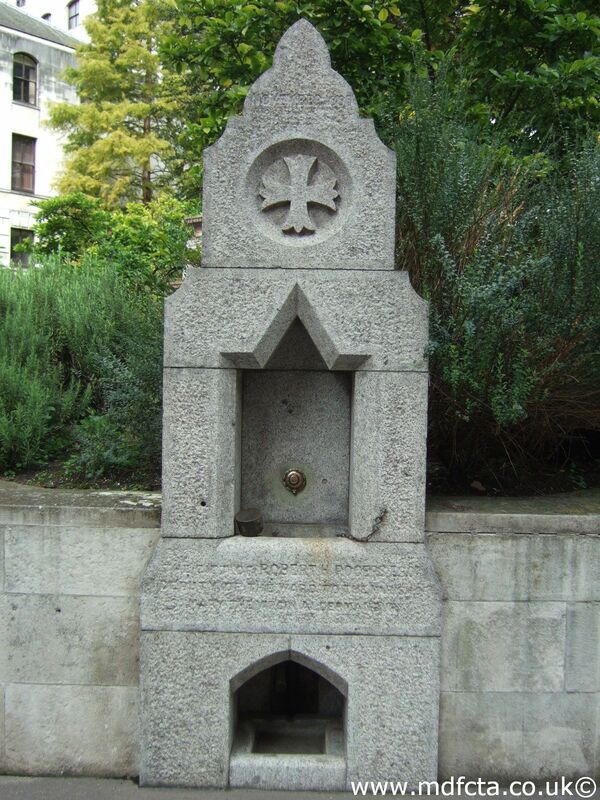 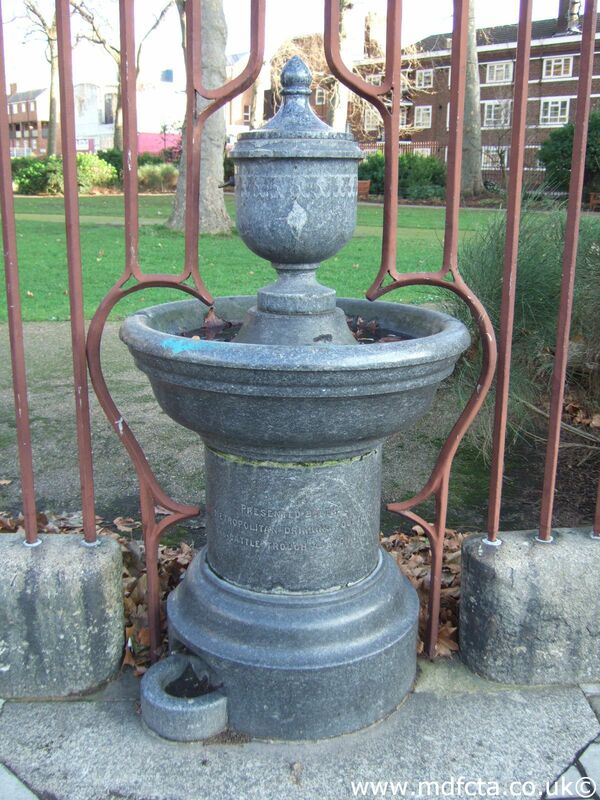 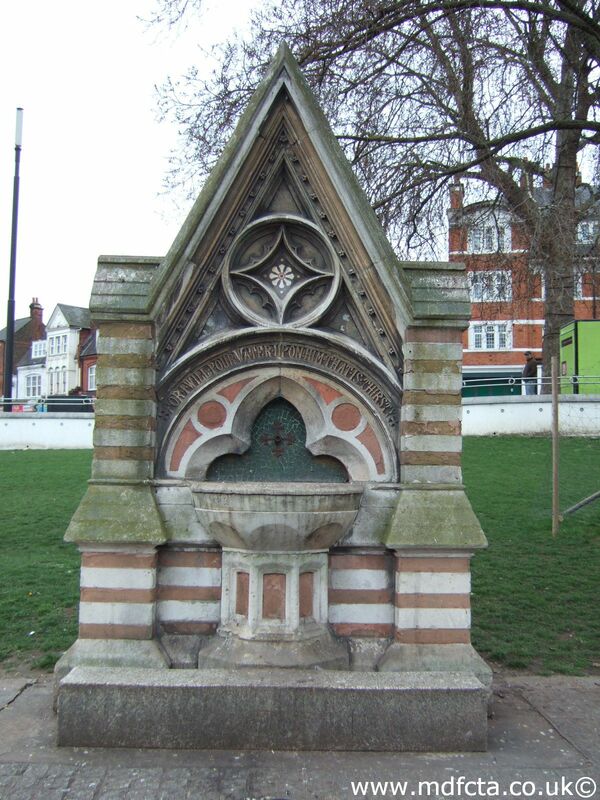 If you know of any other drinking fountains in Lambeth please send me details.